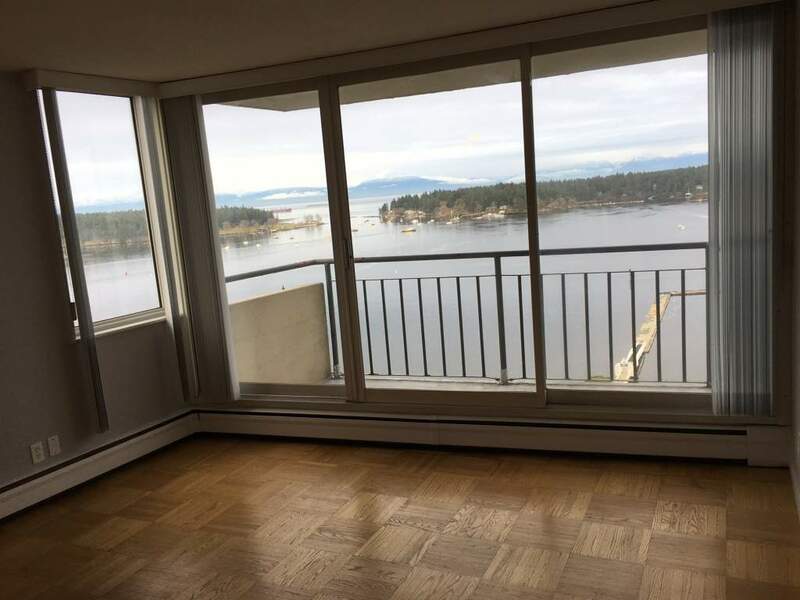 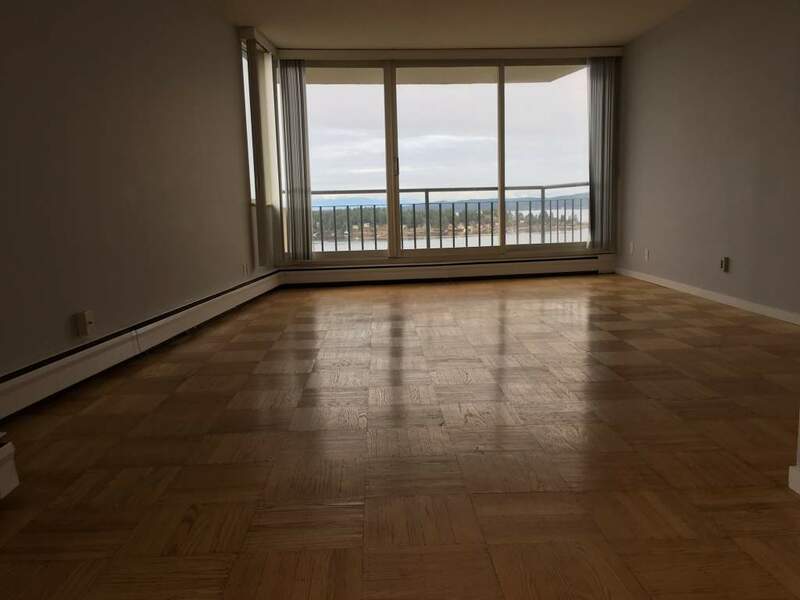 We are pleased to offer beautiful apartments for rent in Nanaimo's first-ever high-rise. 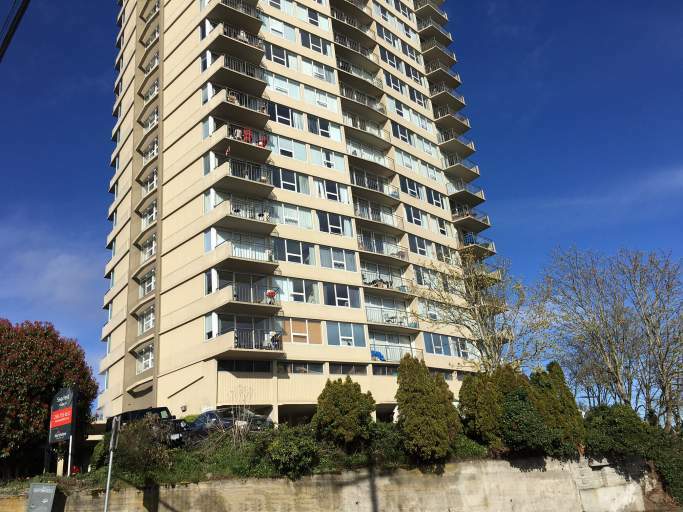 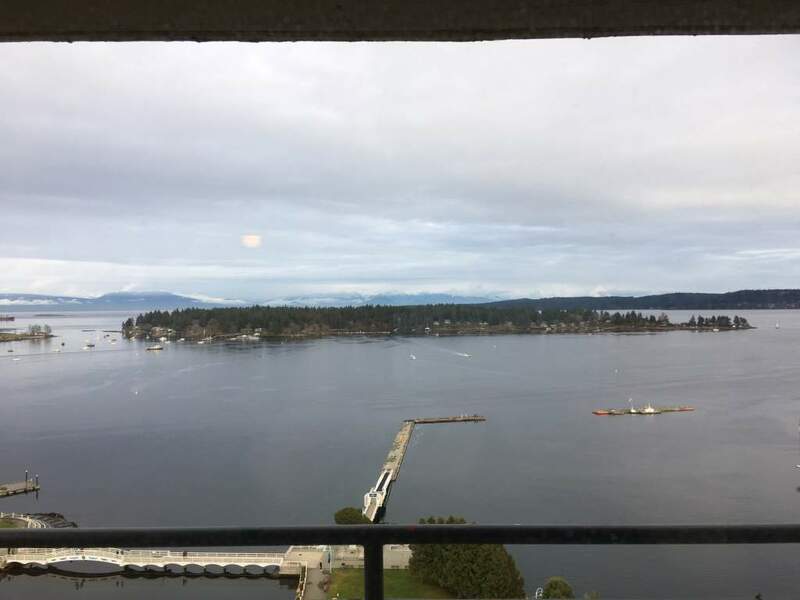 With 17 floors, Seacrest is Nanaimo's tallest and largest rental building! 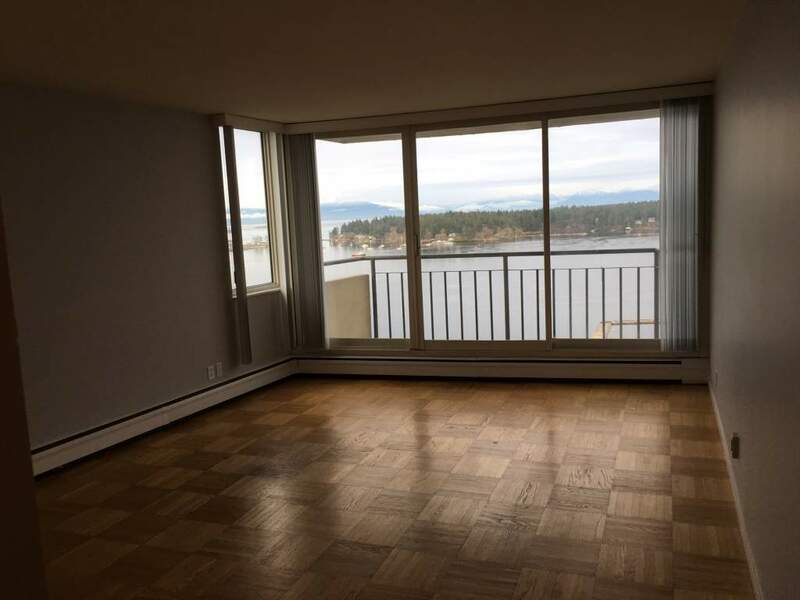 Gorgeous ocean and mountain views really set this apartment complex apart and will have you swooning. 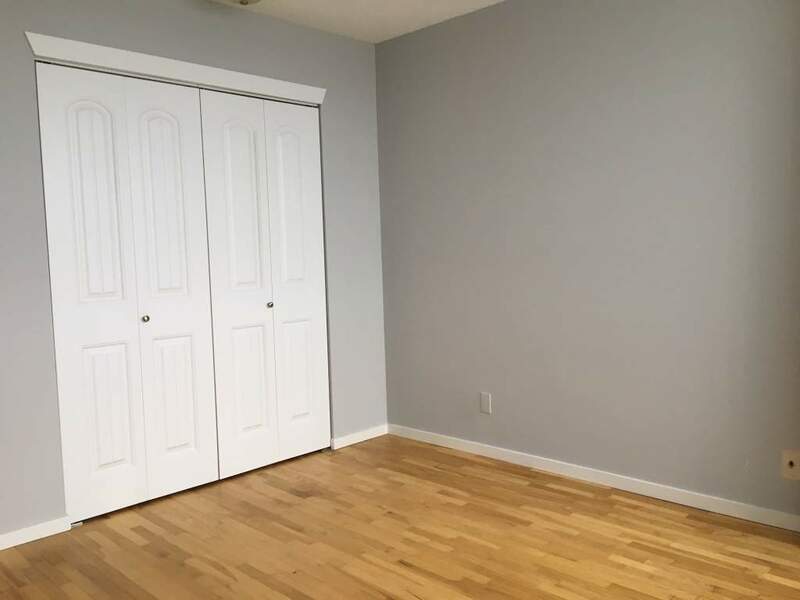 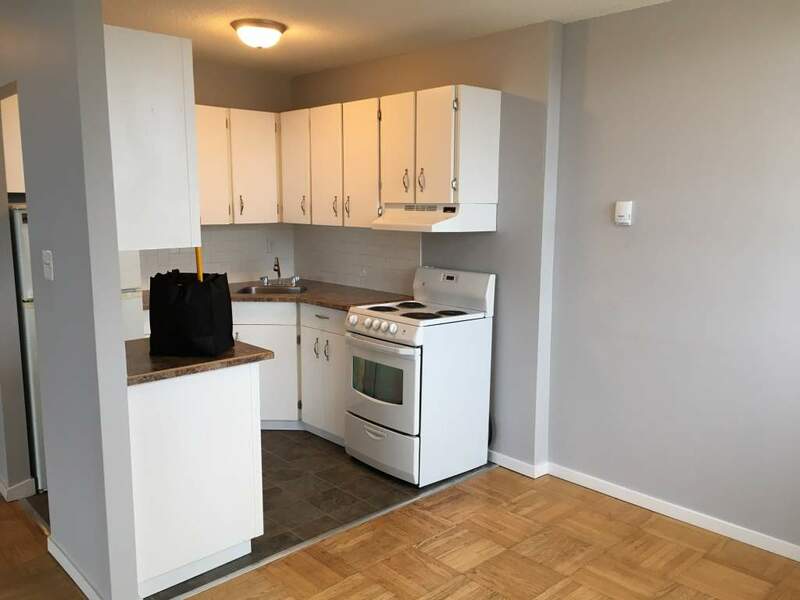 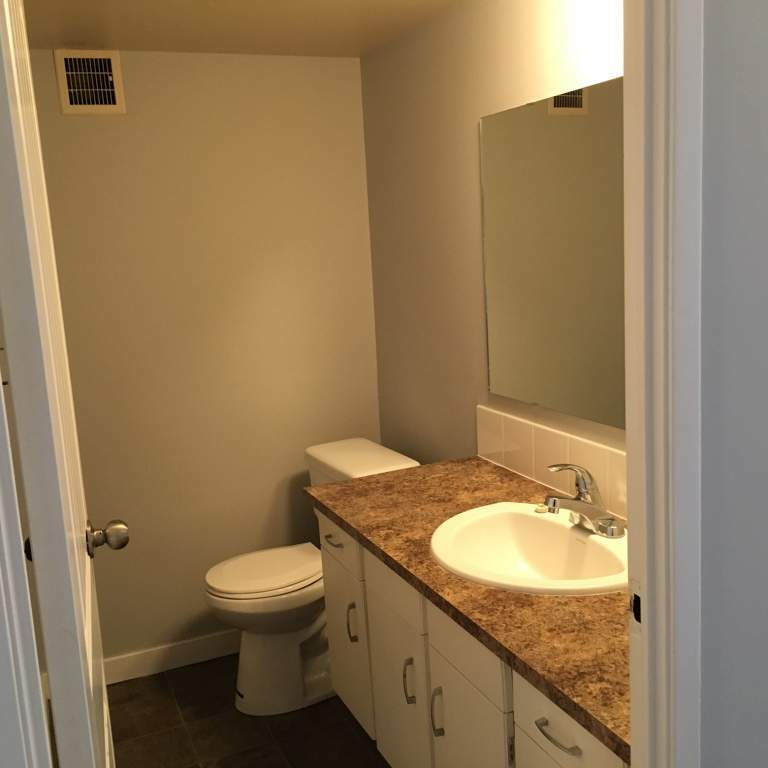 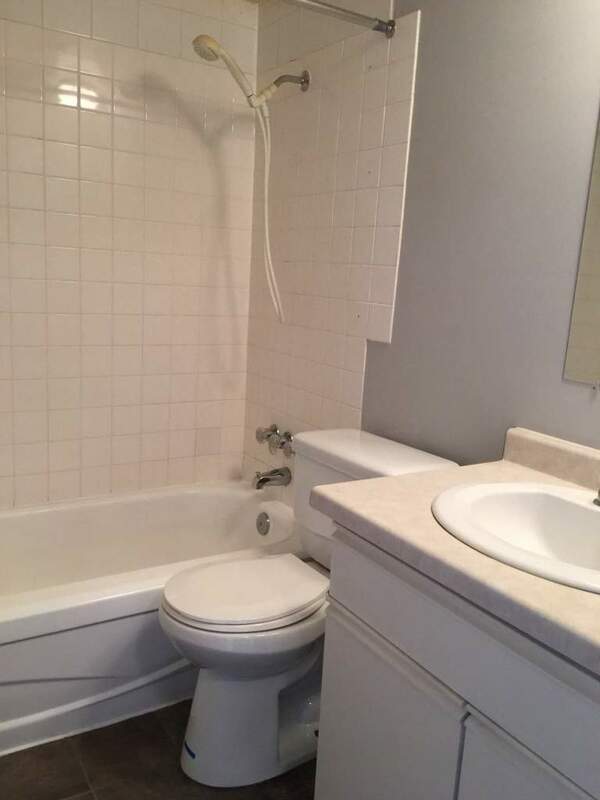 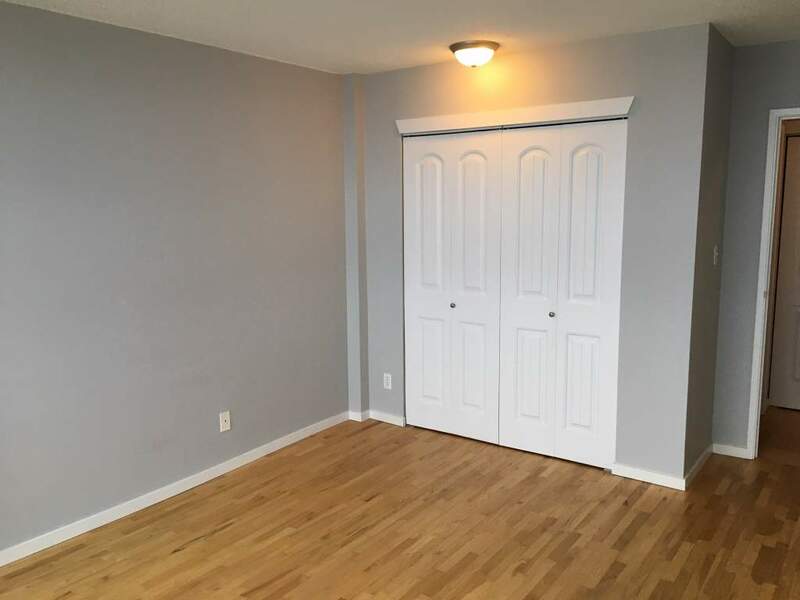 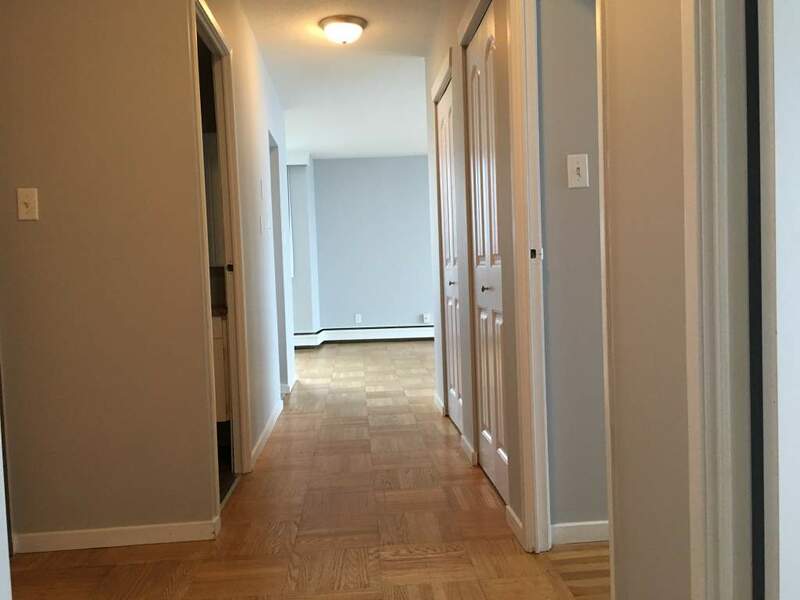 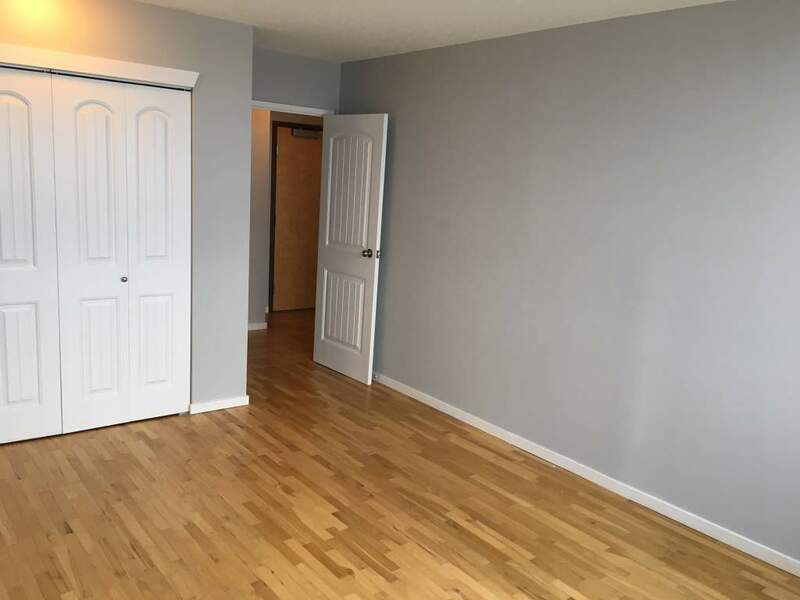 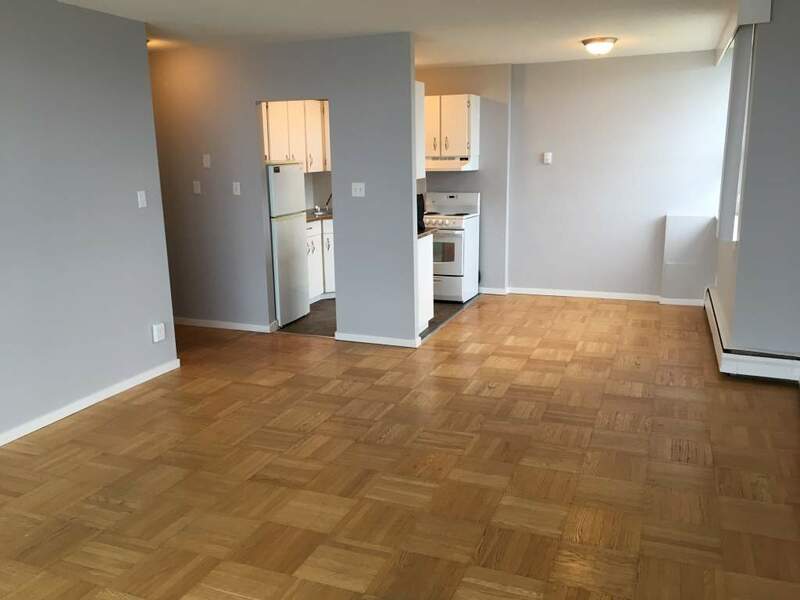 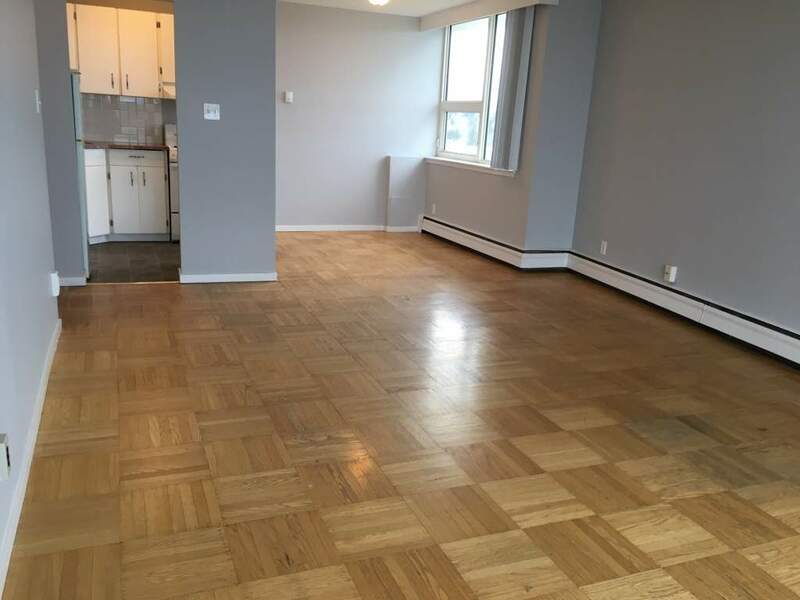 Newly renovated interiors feature brand new laundry facilities, hardwood flooring, extra storage space and even video surveillance for top of the line security. 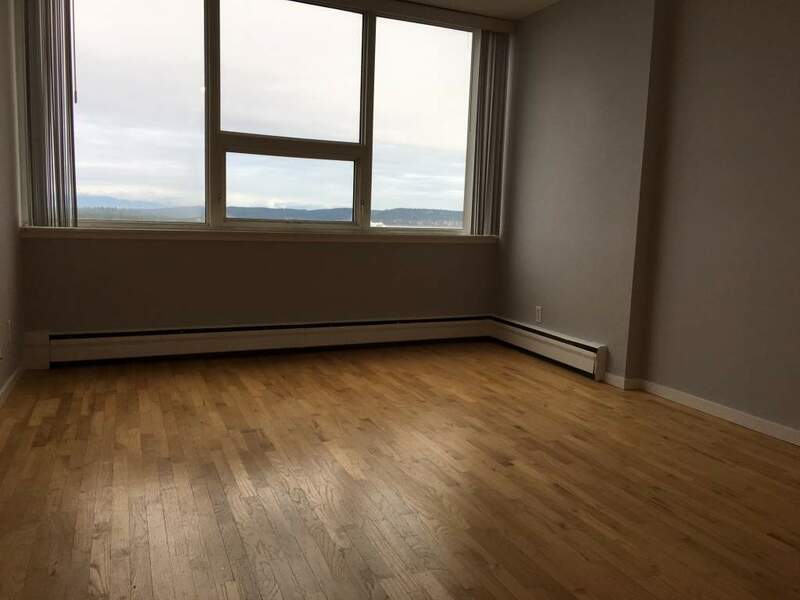 Offering bachelor suites, one and two bedroom apartments, this picturesque apartment is sure to be your number one choice for your next home.